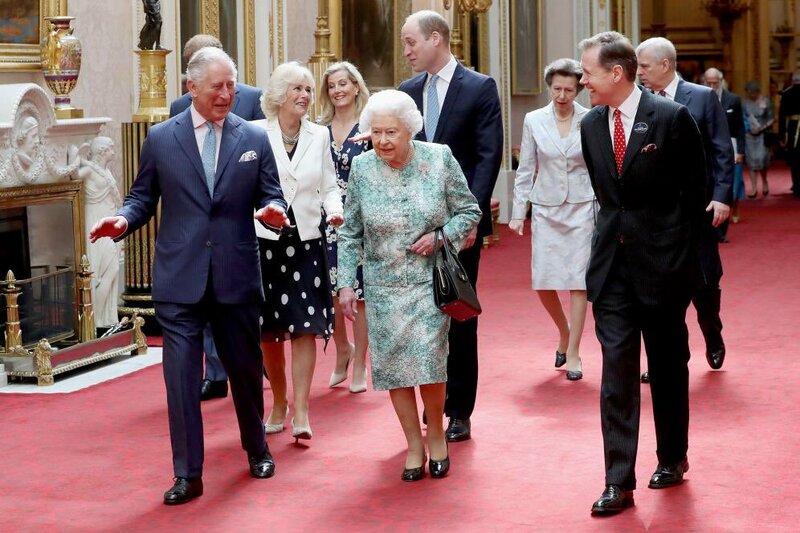 The 70th Birthday of Prince Charles brought the royal watchers a real delight. 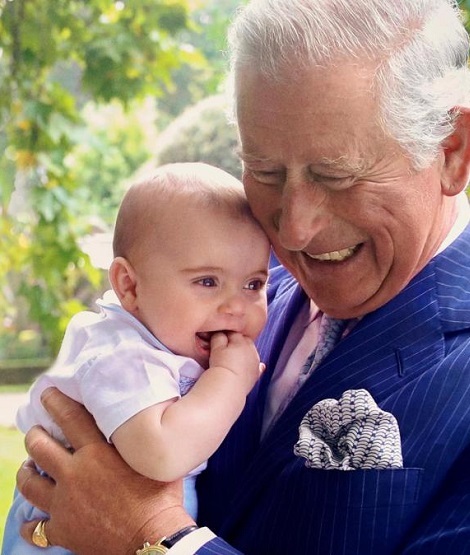 To celebrate the milestone of his life, Prince gave the royal photographer Chris Jackson an exclusive access to his public and private life. 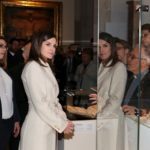 That brought us many beautiful pictures giving us glimpse of royal life. 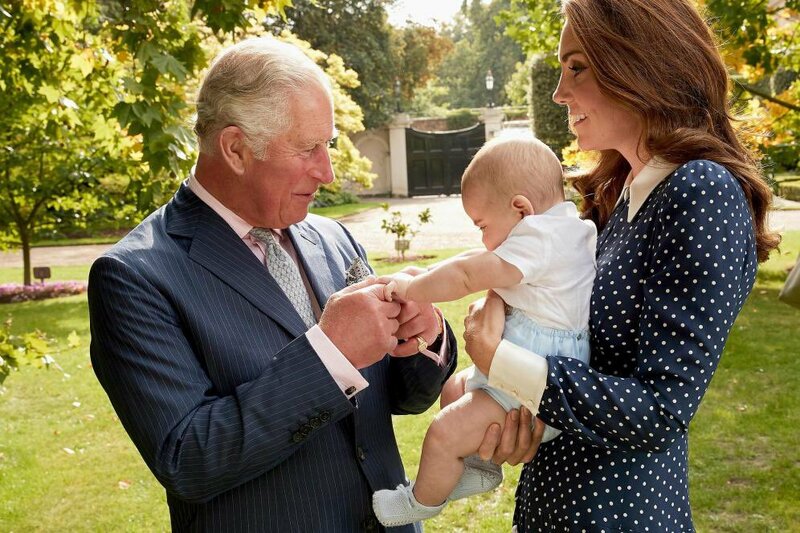 The Cambridge family lovers got an exceptionally sweet treat in this photoshoot that is printed in the London Times. 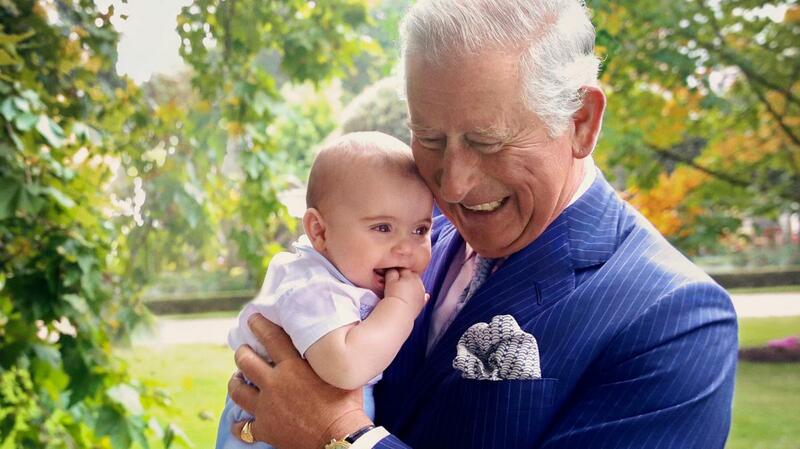 In one picture the doting Grandpa Wales is holding his youngest grandchild. Yes, you guess it right. 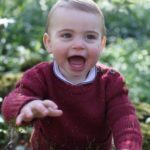 Prince Louis. 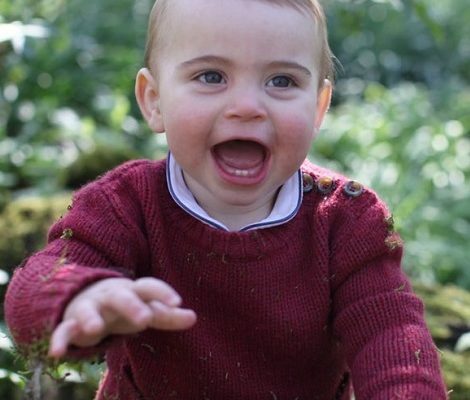 This is the first clear picture of Louis’ cute chubby cheeks face, that resembles with his mother a lot. Here a closeup of the picture and you can see on your own. 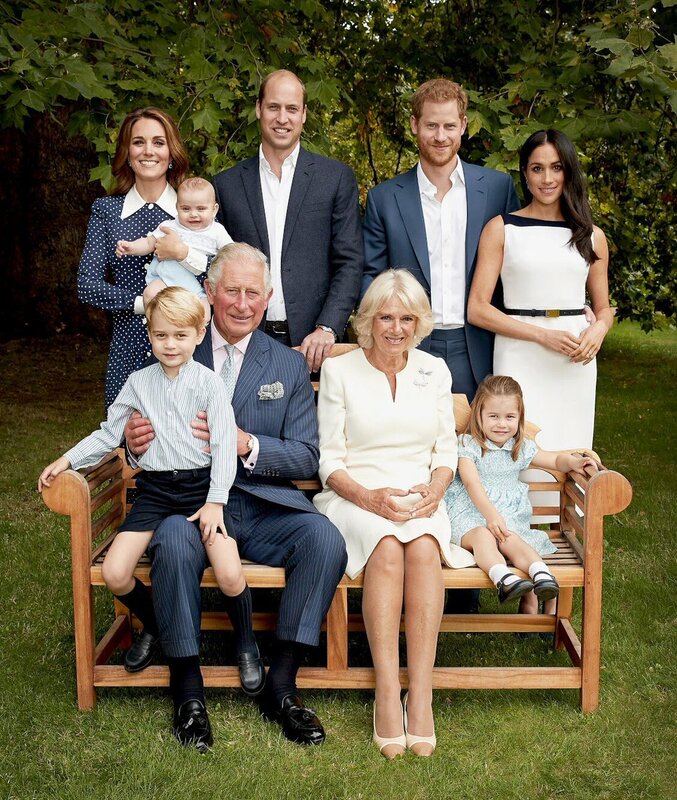 In another picture, once again the Charles and Louis are stealing the show. 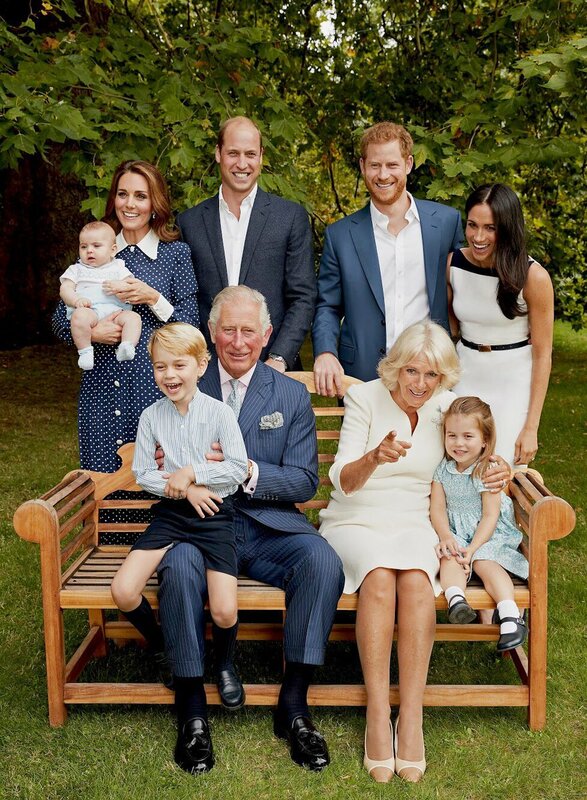 Louis is trying to play with Charles’s face while the William, Catherine and Harry are laughing their heart out. 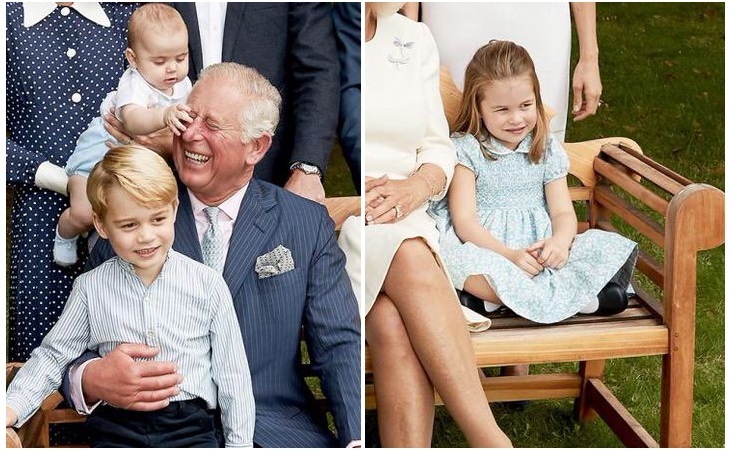 George is sitting in his grandpa’s lap while Charlotte is calmly waiting for the photo shoot to be over. You may all remember this beautiful picture we saw few days ago that send all of us into frenzy. How much we all were wishing for a clear picture that will show Louis’ face and we got not just one but 4. How come 4 ?? Don’t you remember these two!!! Released on Charles’ birthday eve. 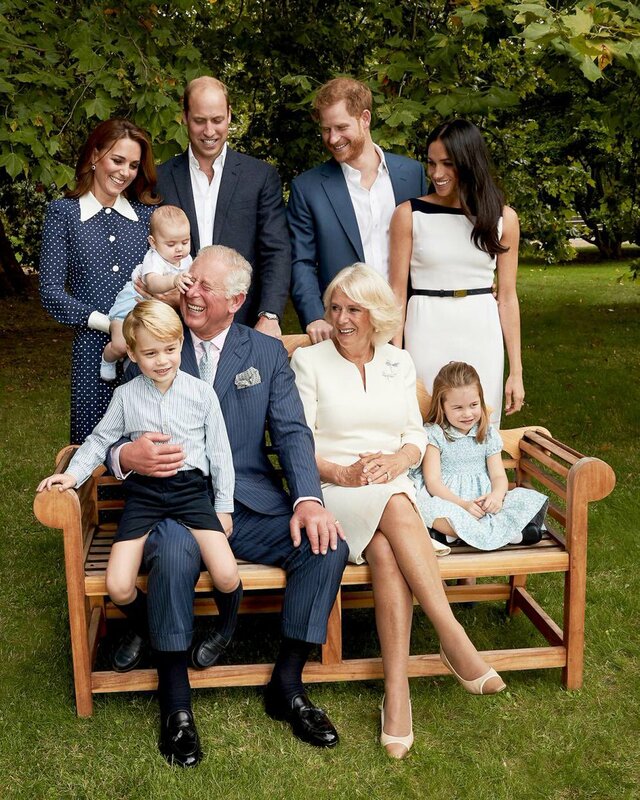 There are few more candid shots that involved the outtake of the picture of Prince Charles with his both sons William and harry, released as stamp last week. 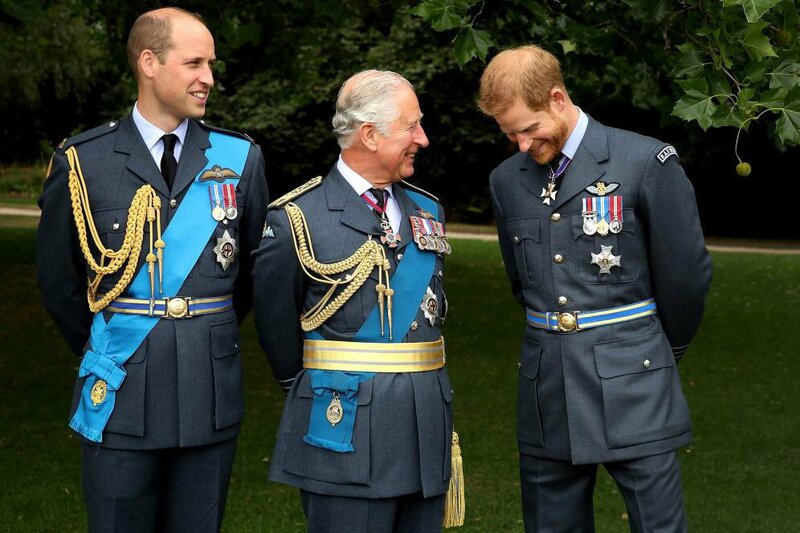 I would love to know what Charles said to Harry that have him blushing like a new bride. 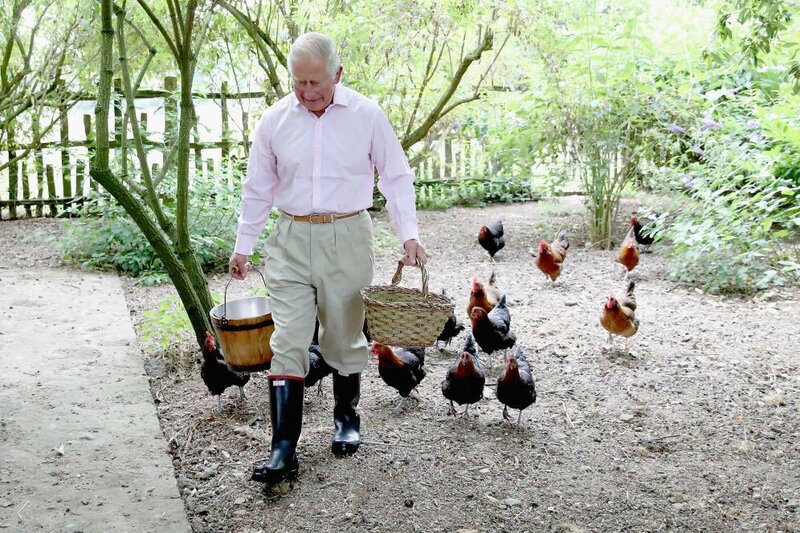 Another picture giving the behind the scene glimpse of Charles’s life at home. There are many more candid shots that you can see all the pictures here on HeavenLm’s Twitter also. 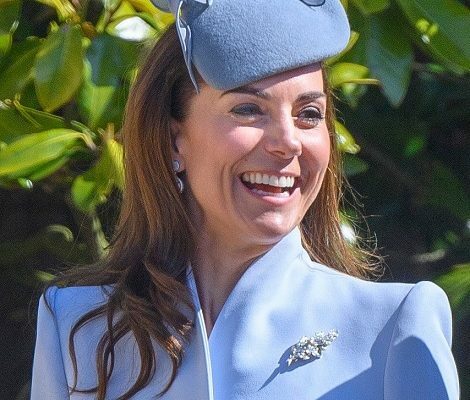 On Royal schedule, so far we don’t have any engagement scheduled for Duchess of Cambridge. 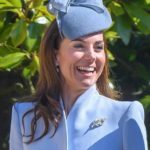 She recently had an announced visit to BBC and then attended Royal Foundation Dinner at Victoria House. check again here regularly. I am quite sure I will learn a lot of new stuff right here!